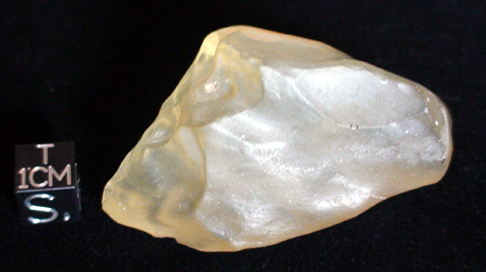 During the neolithic time, about 10000 years ago, men discovered this glass. 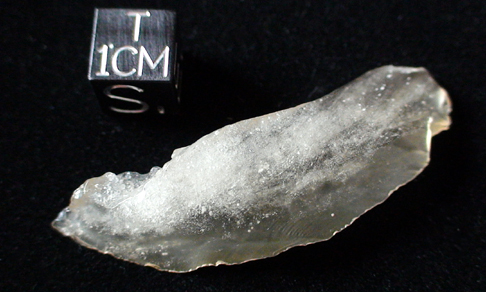 It was used as a substitute for flintstone, one can find artefacts formed as sharp blades and graters. 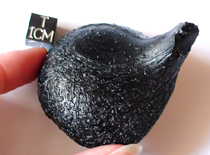 they were formed during the impact of a large meteorite, or comet nuclei, with the Earth’s surface. sterling silver moldavite pendant with rare moldavite... besednice type ! 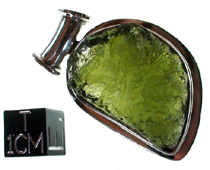 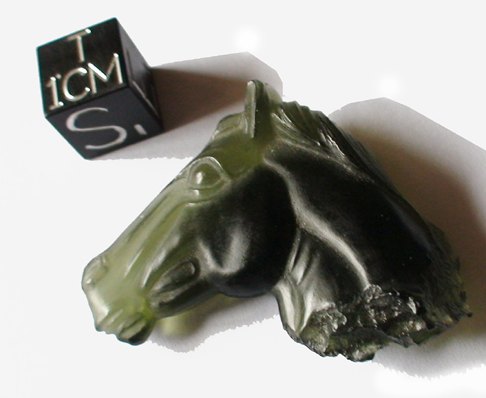 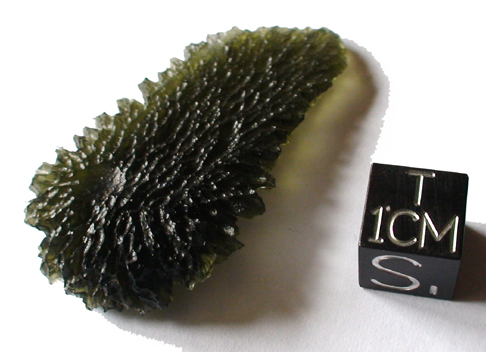 More moldavite pendant here !